Buy as many as you want to give a friend. That could be the price for the album you want to give as present. The coupon code will last for 6 month from the purchase. 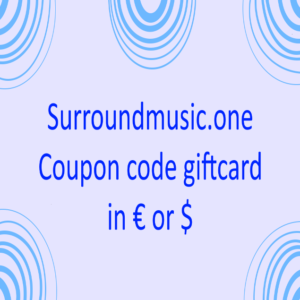 Or mail a 6 month period you choose to contact@surroundmusic.one. 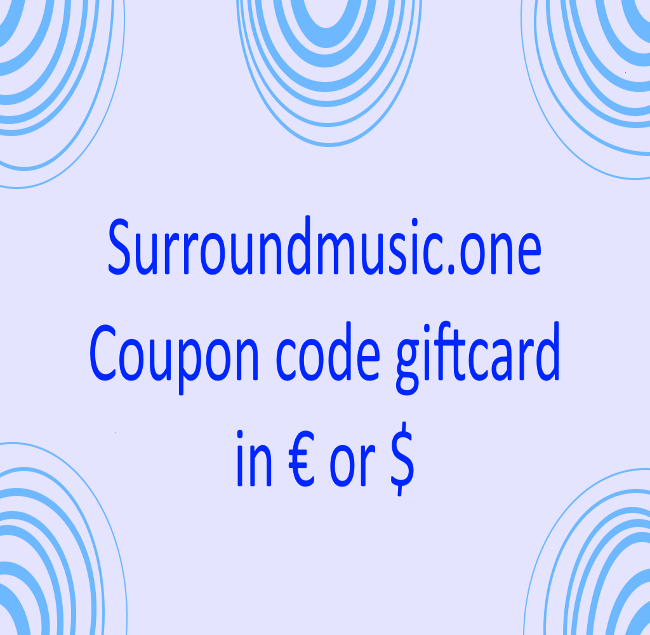 The gift card with the coupon code will be send by mail to the email you use for purchase.